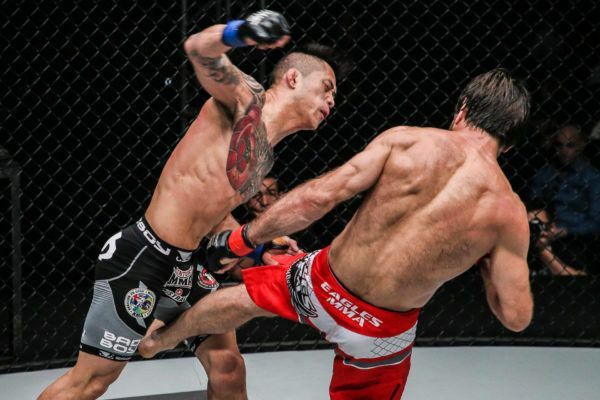 Eduard Folayang has developed a reputation as one of the hardest working martial artists in the world today. It has taken supreme dedication and perseverance for “Landslide” to become a highly decorated wushu medalist, as well as a former ONE Lightweight World Champion. His attitude is a product of his youth, when he never had to look very far to learn the value of hard work. He picked up his impeccable work ethic from his parents, when he was just a little boy growing up with his brothers and sisters in Baguio City, Philippines. “My mother and father gave up a lot to make sure we were well taken care of as kids,” the 34-year-old says. Folayang’s family was tragically impoverished, but his mother and father did whatever it took to make sure their children had access to the opportunities they were never afforded, so they could lead a better life. Both of his parents are illiterate, so Folyang’s dad worked as a part-time farmer and laborer, and did whatever else he could to put food on the table. His mother helped bring in an income by working at a laundromat. At times, they had to borrow money just to pay for their children’s school tuition. In deprived areas of the Philippines, many young people are tempted to follow a dark path in a desperate attempt to earn money, but Folayang always valued his parents’ wisdom, and followed their example. 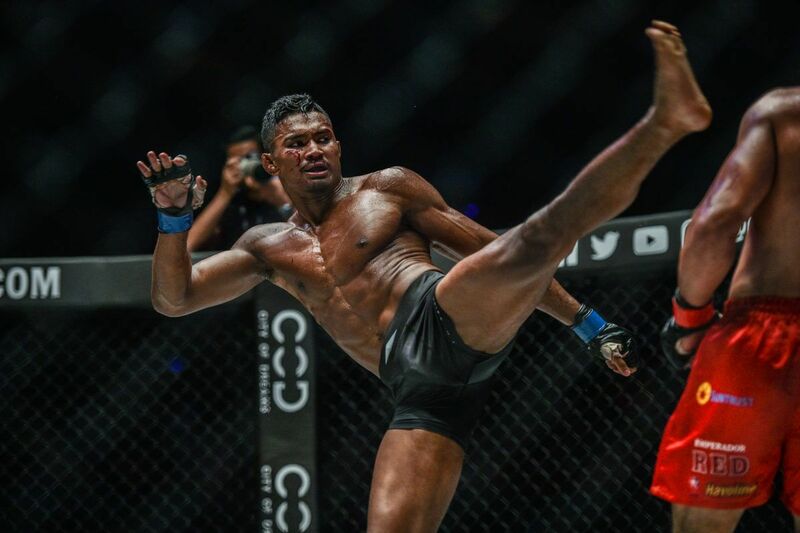 By learning the value of hard work and perseverance, in particular, he has been able to pursue one of the most successful martial arts careers in his nation’s history. Under the guidance of his best friend and Team Lakay head coach Mark Sangiao, “Landslide” has been an elite athlete for the last decade. The Filipino began by claiming 11 medals, including three golds, in international wushu competition. 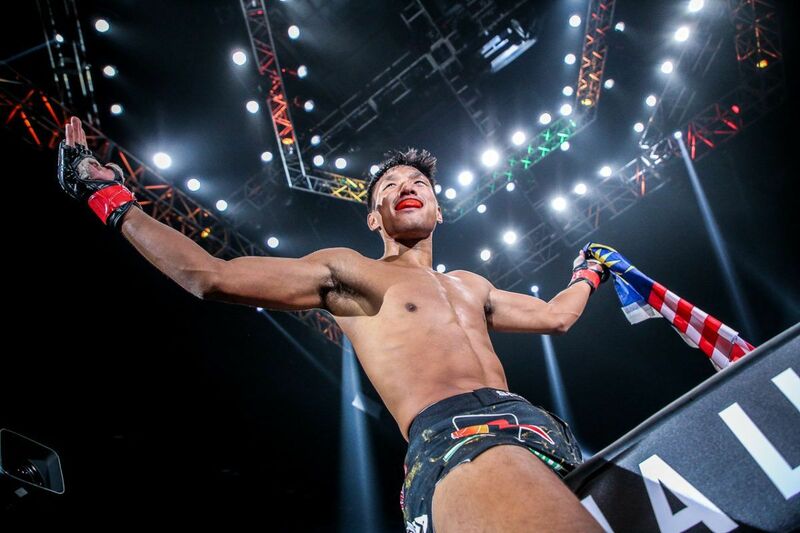 He also reached the pinnacle of mixed martial arts in November 2016, when he knocked out Japanese icon Shinya Aoki to become the ONE Lightweight World Champion. Thanks to his achievements, Folayang was able to pull his family out of extreme poverty and provide them with a more comfortable lifestyle. It was the least he could do for the people who made him the man he is today. “All of my success is a result of the lessons my parents taught us when we were young,” he explains. “It is by faith that my parents taught me good principles, with emphasis on hard work and perseverance, rather than turning to a life of crime. 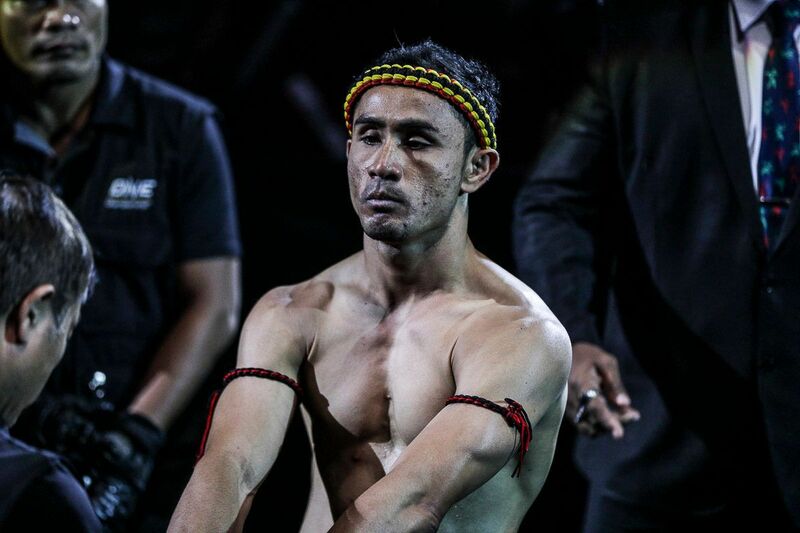 Now, Folayang has done it all, but he has not lost his focus, desire, and unwavering determination to succeed. 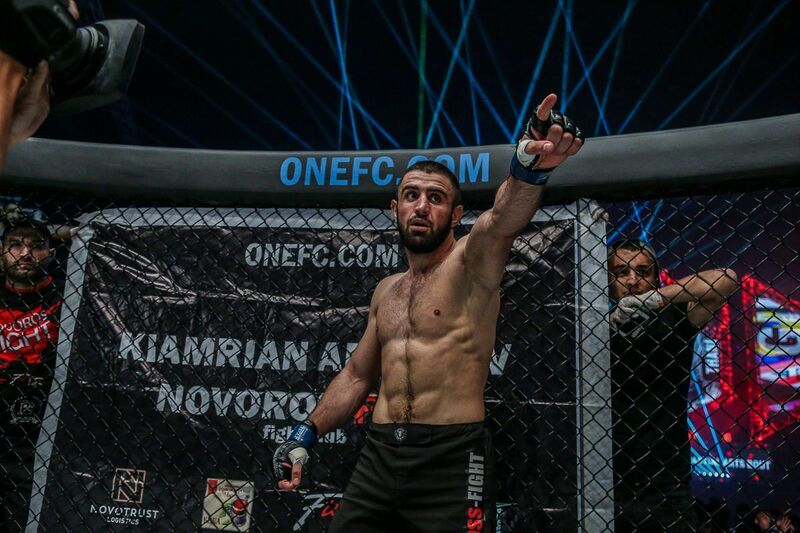 On Friday, 27 July, he will face unbeaten Russian juggernaut Aziz Pahrudinov in front of a sold-out crowd of his countrymen at ONE: REIGN OF KINGS, which will broadcast live from the Mall Of Asia Arena in Manila. A victory could bring him closer to regaining the ONE Lightweight World Championship, which he carried with tremendous pride. 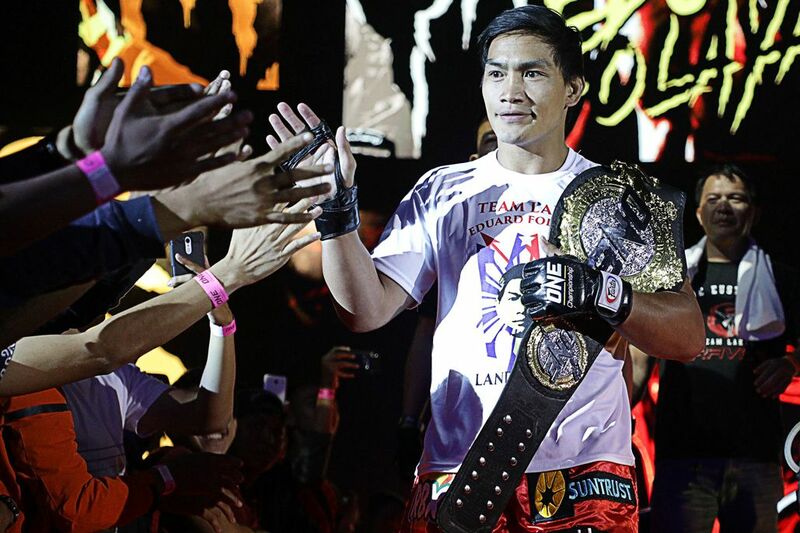 While the gold symbolizes being the best mixed martial artist in the world, it also helps to the Filipino hero’s efforts in his community work. “One of the greatest things about being a World Champion for me was using my influence to work with the youth,” he says. “I love to work with kids, because I see myself in them when I was younger – full of hope in spite of everything. The reason I am a martial artist is because I know God has given me the ability to influence and help my countrymen, especially the youth. 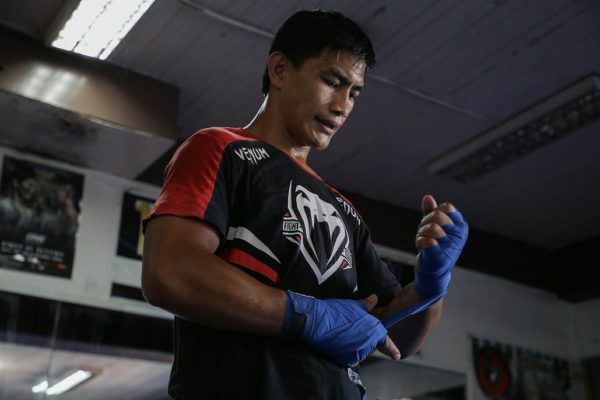 Folayang has experienced both struggle and success. He has been at rock bottom, but he has also overcome all obstacles to climb to the top of the mountain. “Landslide” knows that none of his achievements would have been possible without his parents, who inspired him and preached that he could accomplish anything he wanted if he worked hard enough. 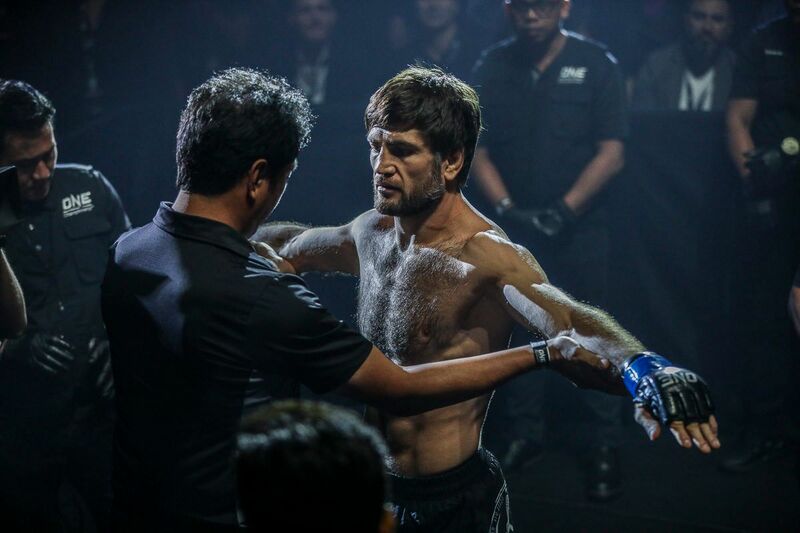 The former World Champion has worked extremely hard in preparation of his clash with Pahrudinov on Friday night, as both the Filipino athlete and Sangiao have documented. The 33-year-old is utilizing the same ethos that has made him successful for so long, and a victory at ONE: REIGN OF KINGS would further validate that. 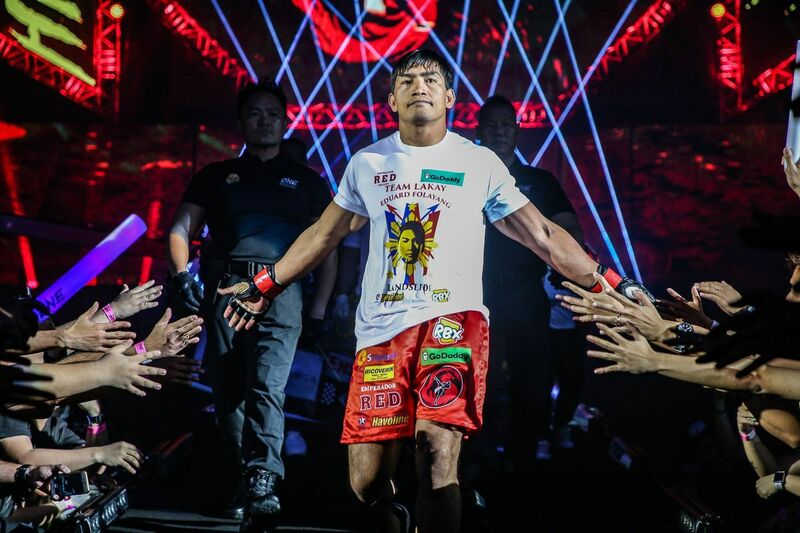 “I feel blessed and happy to have loving parents who showed me the correct path,” Folayang states.